Is your carburetor running too rich or too lean? 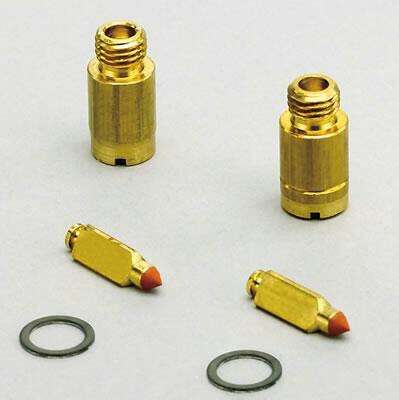 Then these Edelbrock carburetor needle and seats are just what you need to fine tune or calibrate your carburetor. Several styles are available to suit your application needs.